Parents and guardians of current IEA students can find necessary forms and information here. 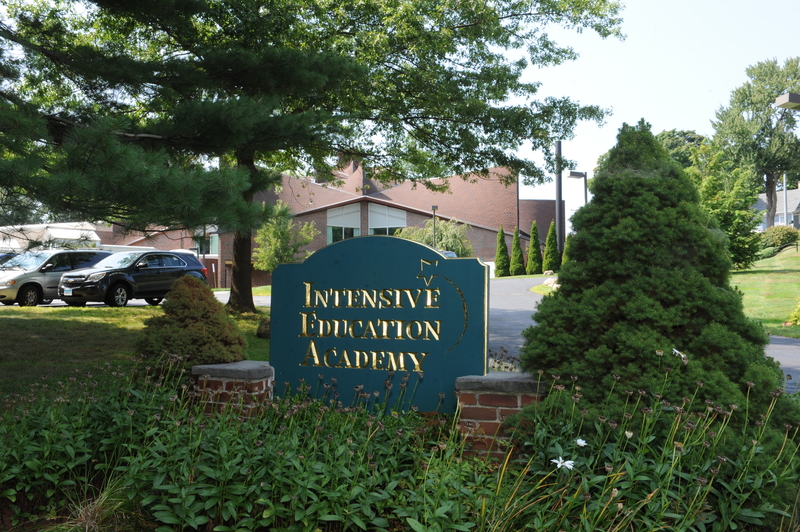 Should you need additional information unavailable on our website, please don't hesistate to call 860-236-2049 or email info@ie-academy.org. These forms are necessary for the start of school (and must be completed each year). Forms with a *** must be completed and returned ASAP. Forms without a *** require return for participation. All forms have also been mailed home over the summer, or distributed during your Placement PPT. Forms can be completed and returned to the Main Office, or saved and emailed to the Main Office at info@ie-academy.org. Should you have any questions, please call 860-236-2049 or email the Main Office.